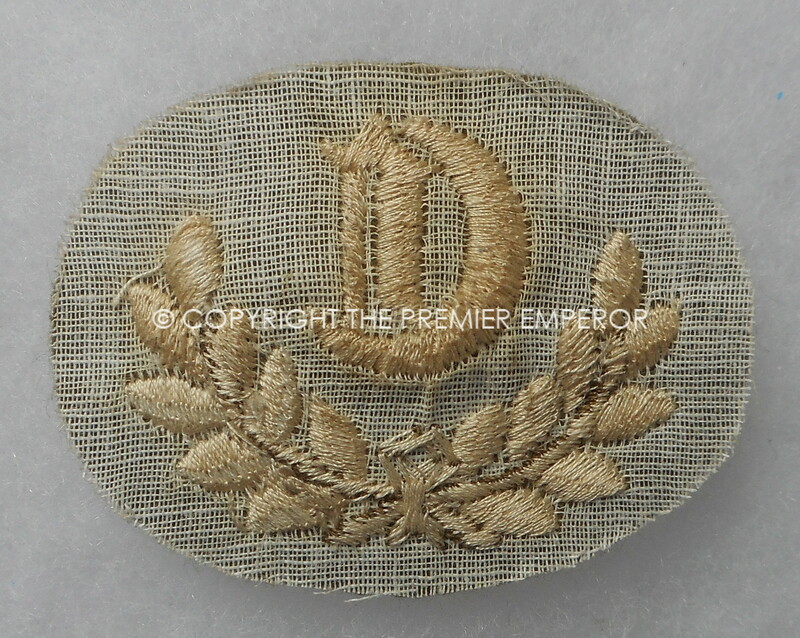 Home / British & Foreign Military cloth & metal trade badges. / British:British Army “C” C Class Tradesman trade insignia. 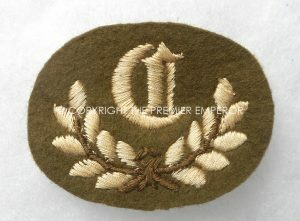 British:British Army “C” C Class Tradesman trade insignia. 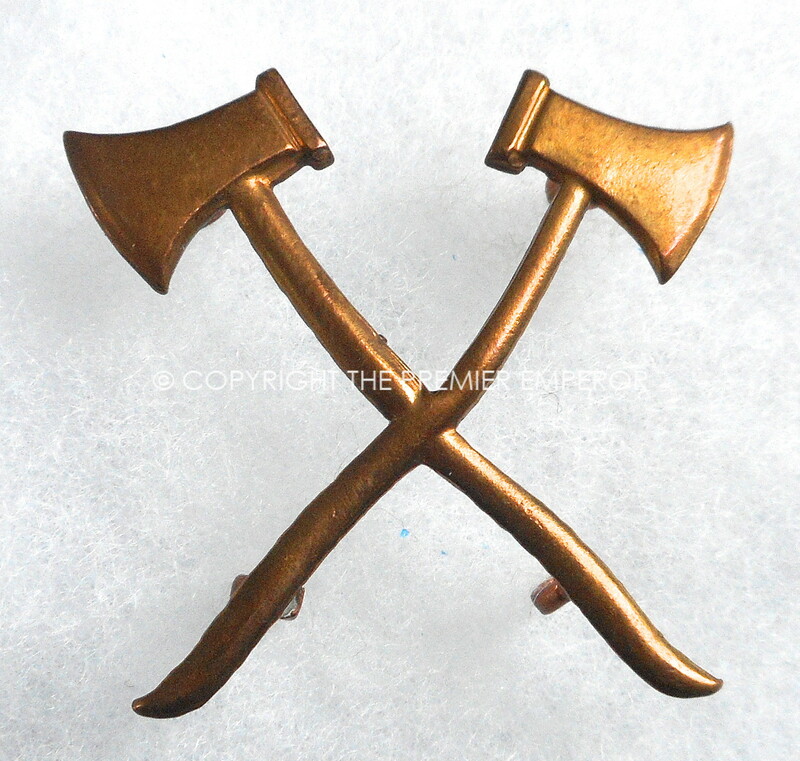 Category: British & Foreign Military cloth & metal trade badges. 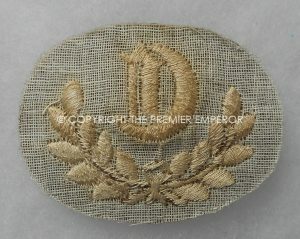 Woven Gothic Script badge on khaki background. Good Condition. British: Great War 1914/1918 Trade badge,”Rough Rider,Riding Instructor,Remount Trainer”. 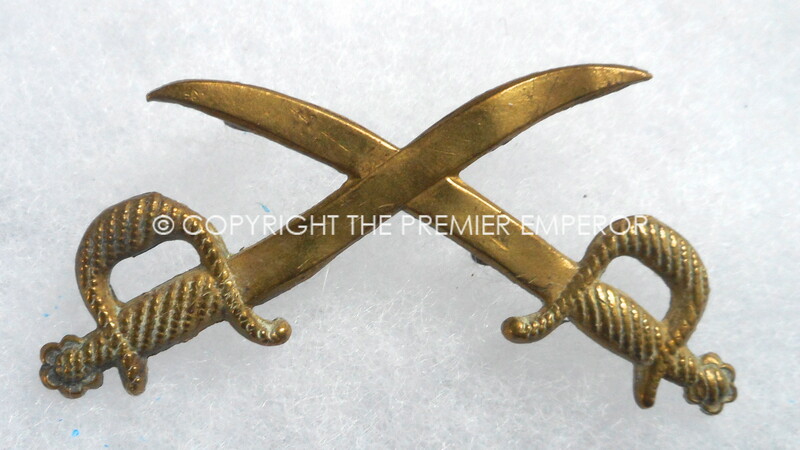 British: Great War 1914/1918 Metal Trade badge,”Swords Crossed” Gymnastic Instructor now Assistant Physical Training Instructor.British & Foreign Military cloth & metal trade badges.